He was taken into custody Saturday morning near the 12300 block of Chesterfield St. in Cleveland. U.S. 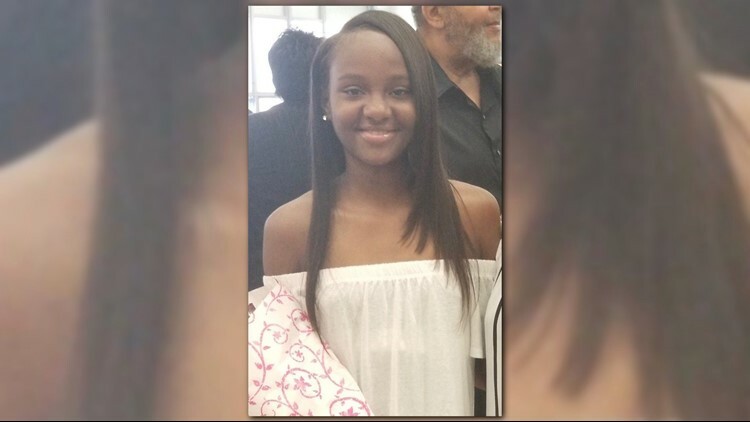 Marshals have arrested a second suspect who was allegedly involved in the murder of a Bedford father and his 14-year-old daughter last month in East Cleveland. Kodii Gibson, 21, was taken into custody Saturday morning near the 12300 block of Chesterfield St. in Cleveland. He is the second suspect in the case to be arrested in as many days, after 23-year-old Ronald Newberry turned himself in Friday on aggravated murder charges. The bodies of Paul Bradley and his daughter Paris, a freshman at Bedford High School, were found inside a burned car rented to Paul back on Oct. 10. Police believe Paris as tortured before being shot to death, while Paul was burned alive inside the vehicle rented in his name. While a clear motive has not yet been established, authorities say the situation involved some sort of robbery. "Our task force members wasted no time in tracking down this fugitive," U.S. Marshal Pete Elliot said in a statement. "The East Cleveland Police Department should be commended for their tireless efforts in identifying the suspects in this tragic case." It is unknown at this time exactly what Gibson will be charged with, and officials say there are still more suspects at large. Anyone with information is encouraged to contact the U.S. Marshals' Northern Ohio Violent Fugitive Task Force at (866) 492-6833.